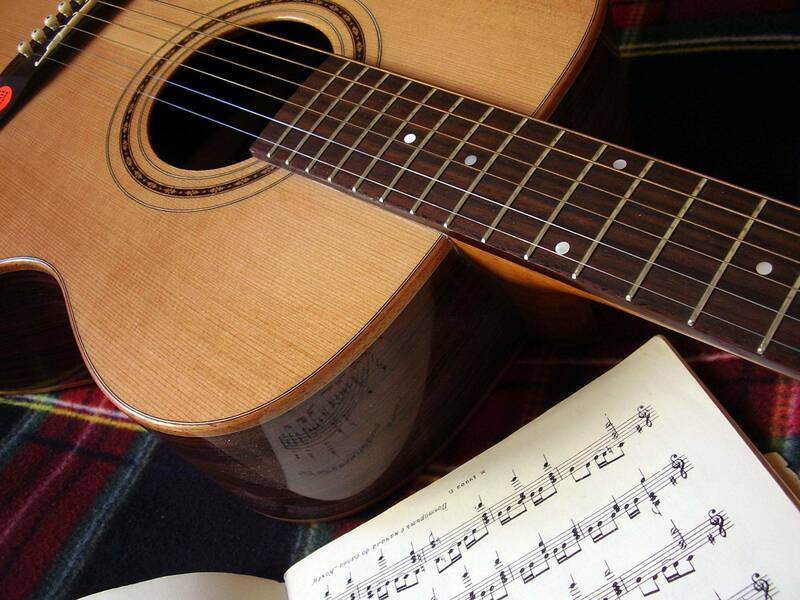 Come to France and improve your guitar playing in a friendly and informal atmosphere. You'll be on holiday so relax and enjoy yourself ! Our guitar holidays will give you the time to really understand various techniques whilst enjoying playing your guitar and making music.